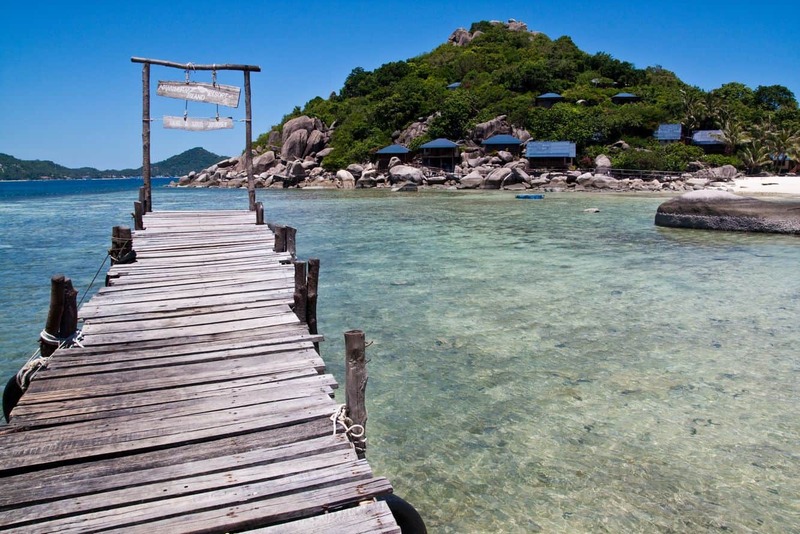 Koh Nang Yuan is a secluded and pristine island, located towards the northwestern coast of Koh Tao. 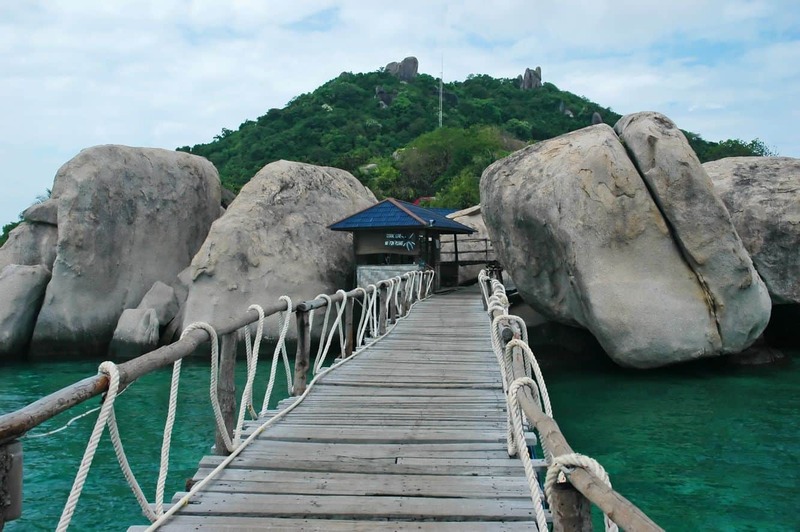 As this is a private island, visitors need to pay an admission fee to enter. 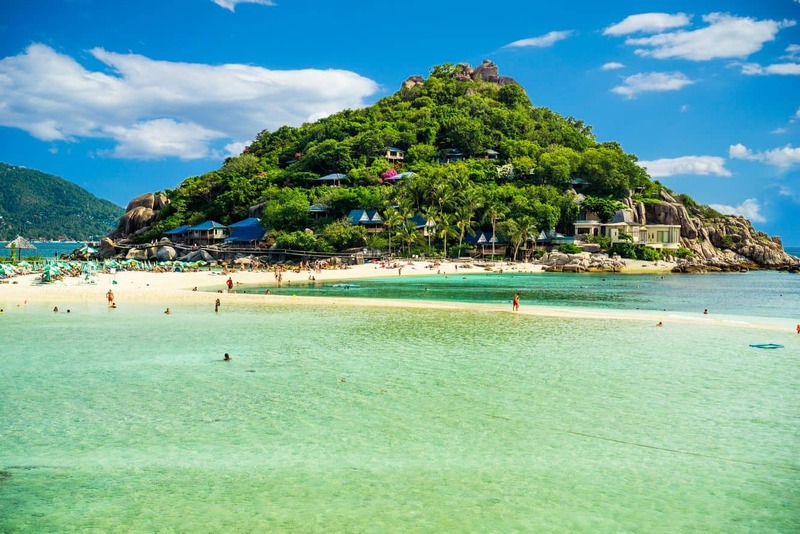 Although you will have to pay for entering, it is worth taking out some time and visiting this beautiful island. 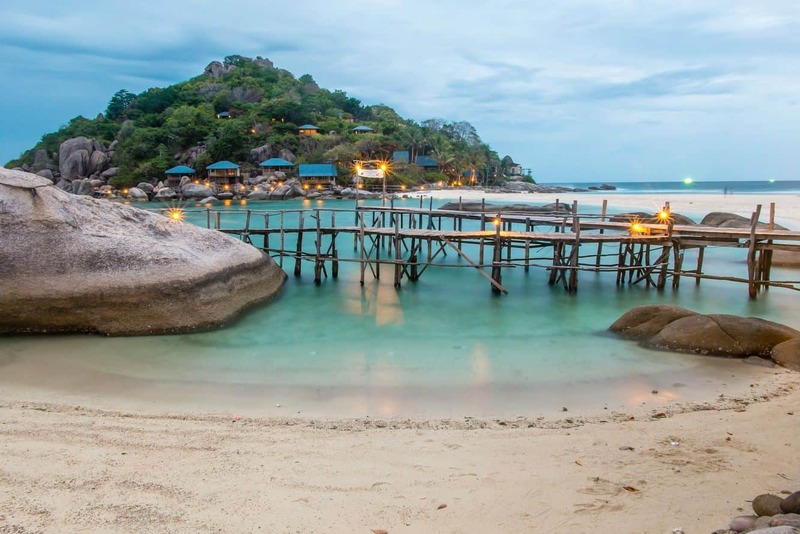 This tiny island has some excellent accommodation options including hotel and resort accommodation. Those who stay here will certainly enjoy an early morning and evening stroll. Apart from the multitude of water activities on offer, you can enjoy a bit of hiking, biking and walking trails. A number of dive teams come here for day trip adventures. Most parts of the island are stunningly charming and pristine. You’ll also find few rocky outcrops here, with some of these also adjoining the beaches. The island also has a beautifully maintained Japanese Garden, where a number of great photographic locations can be found.